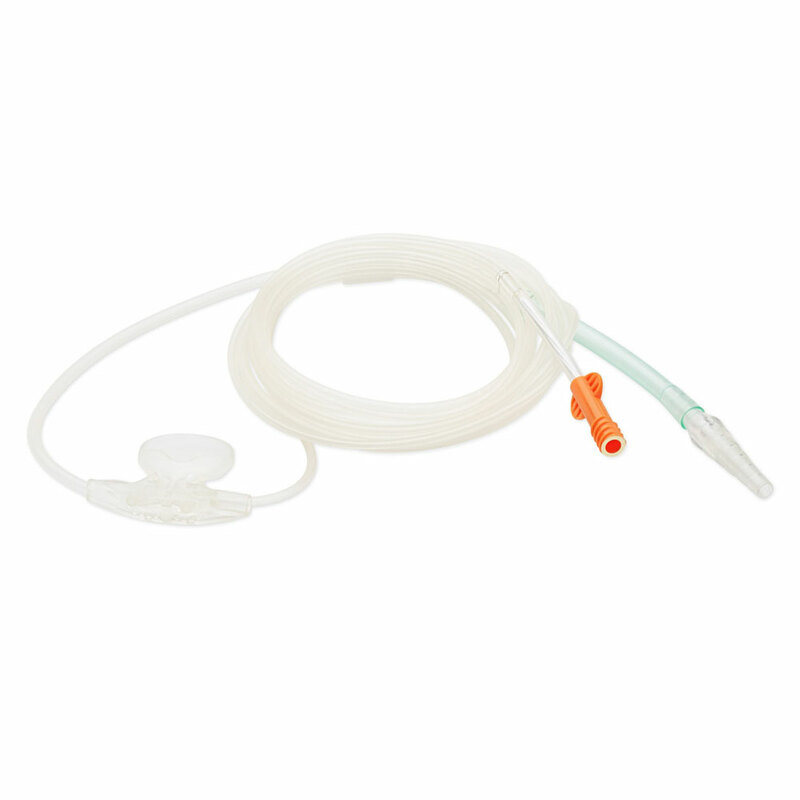 Philips Non-Intubated Single-Purpose Circuit Smart Capnoline Plus etCO2 Sensor. Adult. For use with SureSigns VM1 Monitor.